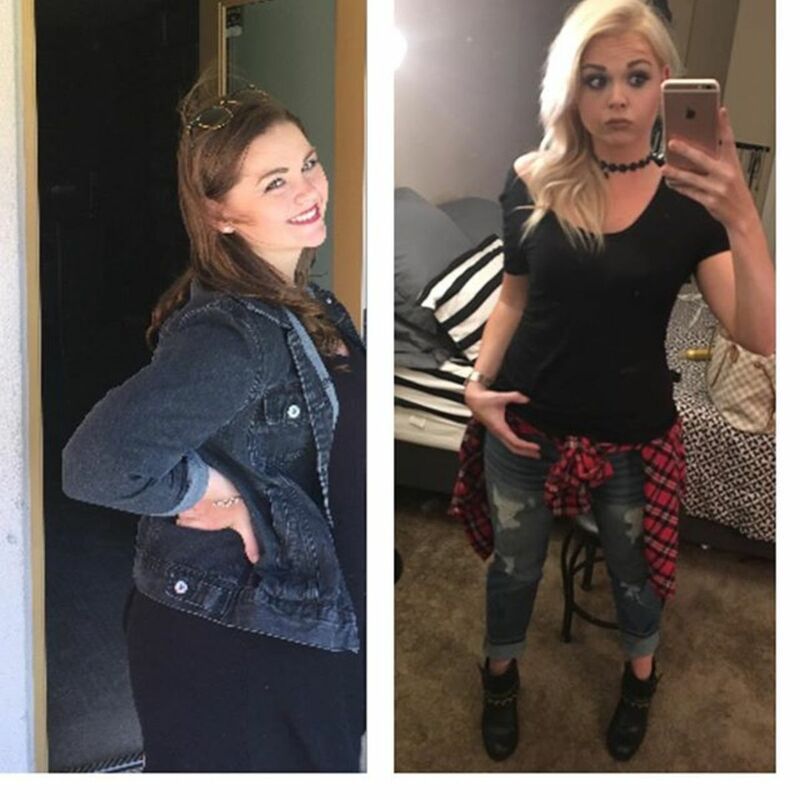 Brittany has tried numerous health tricks and diets over the years. Here, she shares the results of this particular experiment. 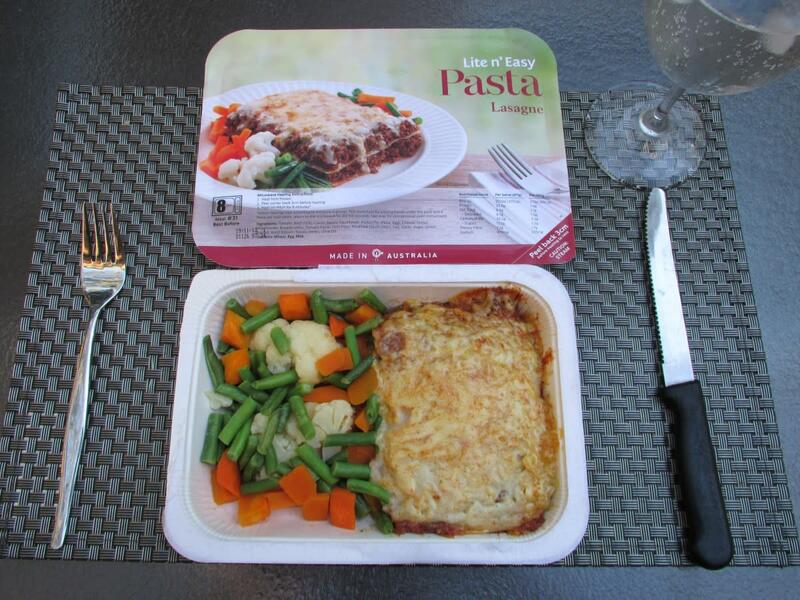 Lite n' Easy is an Australian meal delivery company, which promotes weight loss through their low-calorie meals. The brand has been around since 1986, but has gained popularity in recent years through their ad campaigns, and promises to help Australians lose weight, be healthier, enjoy free time (by spending less time in the kitchen cooking), enjoy a longer life, become more active, and enjoy great tasting food. So, are all of these claims true? 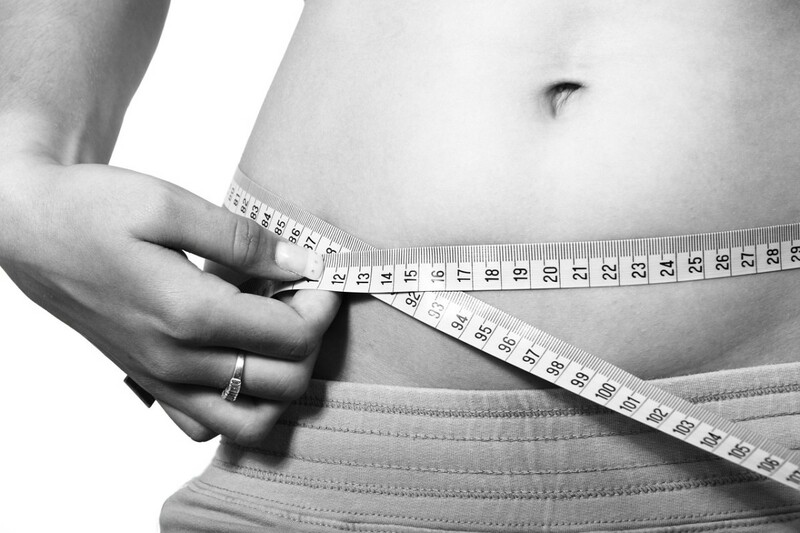 Can you lose weight from using Lite n' Easy? Can you save time with their meals? Do their dinners and lunches taste good? Is the price too high? As someone who ate Lite n' Easy almost exclusively for about 8 months and lost 12 kilograms from doing so, I can answer the majority of those questions. What Exactly is Lite 'N Easy? 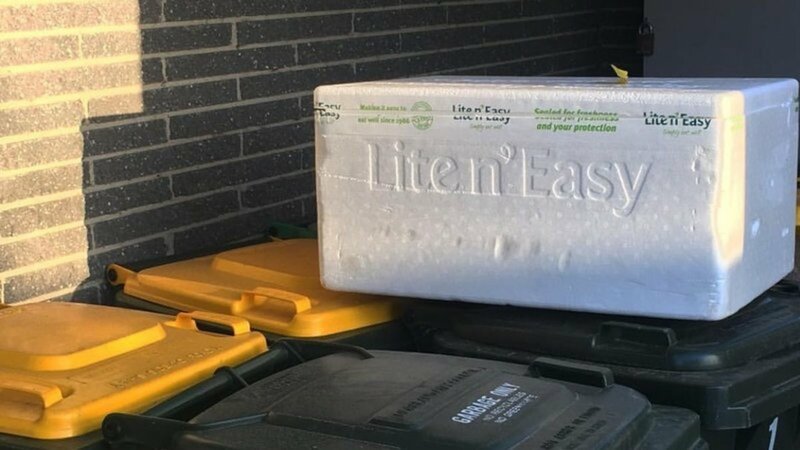 As mentioned above, Lite n' Easy is an Australian meal delivery company. 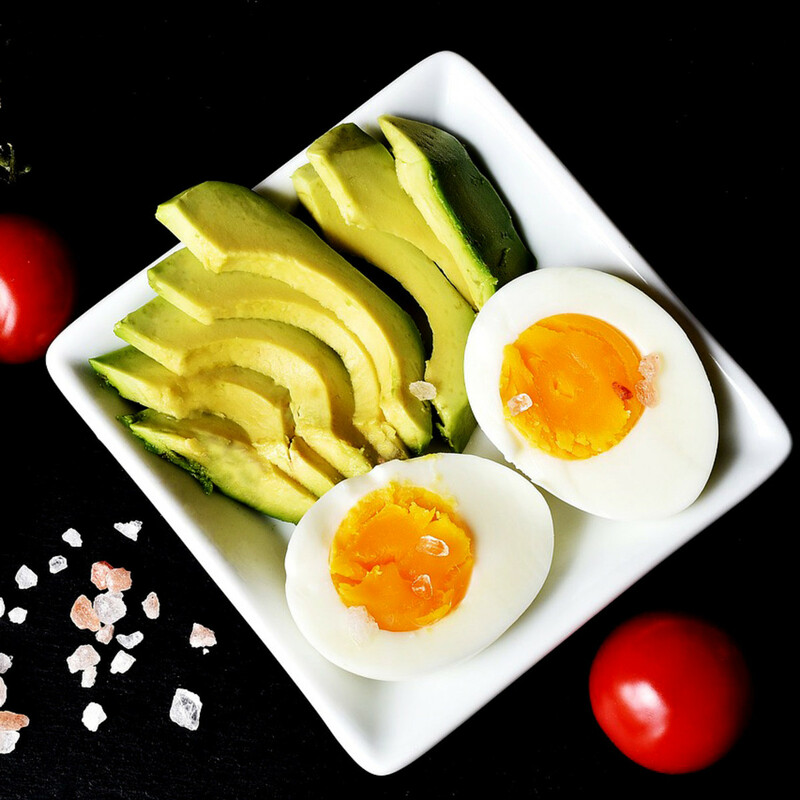 Many people believe that it's a diet, but it's not strictly that; though the meals are low calorie (dinners are generally less than 500 calories and lunches are around 300 calories), the meals aren't only for people wanting to lose weight. You can also use Lite n' Easy as a fast, convenient way to have dinner or lunch, or just a way to manage your portion sizes and maintain a healthy weight. Ordering meals doesn't lock you into any contracts; you can order one week and never order again, if you so choose. The minimum amount for an order is $46 dollars and delivery is free within Lite n' Easy's delivery zones (most major cities and surrounding suburbs in Australia). A picture of a Lite 'n Easy delivery box (or esky). You can recycle them yourself, or have the drivers pick up your esky when you receive the next order. You can pick and choose your meals from Lite n' Easy's menu with each order, or set a repeating order to receive each week. Breakfast and lunch meals are mostly fresh, to be eaten within a few days of delivery, but dinners are frozen and have a much longer shelf-life. Food is delivered in a Styrofoam box, which can even be left outside on your porch for up to 8 hours, should you not be home to accept your delivery when it turns up. What Kind of Food Is on Lite 'n Easy's Menu? Lite n' Easy offers a variety of food on their menu for breakfast, lunch and dinner. Breakfast generally consists of fresh fruit, yogurt, cereal and occasionally breakfast "sandwiches" like egg or bacon muffins. You must supply your own carton of skim or whole milk for the cereal. 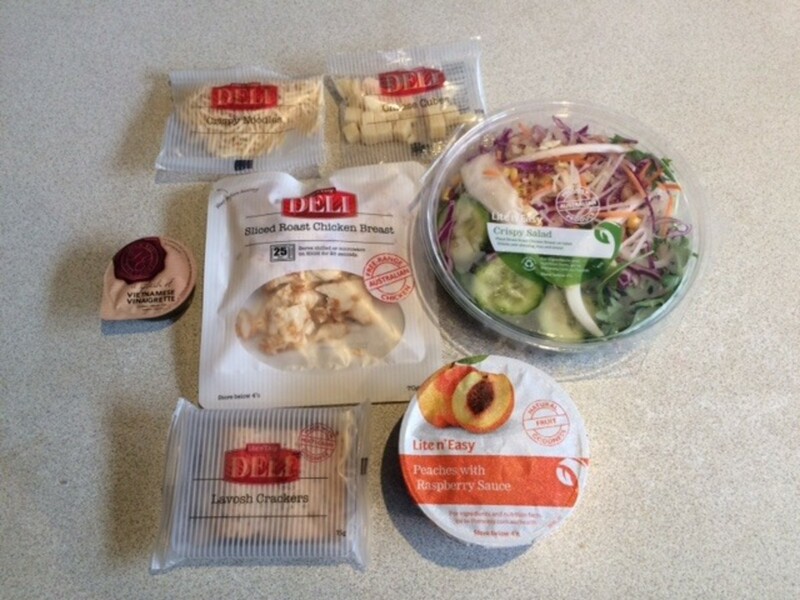 Lunch ranges from fresh salads, sandwiches, oriental curries, soup, or pasta. Lunches also come with a snack (the number of snacks depends on if you opt to eat a 1200, 1500 or 1800 calorie diet) like fruit, yogurt, muesli bars, nuts, or popcorn. Both breakfast and lunch choices are rotated on a seasonal menu and each week has a menu where you can choose from two choices for each day of the week. For example, Monday, you might choose from a mini pizza or a salad for lunch. Tuesday might be a sandwich or macaroni bake, and so on. There are over 45 choices on the dinner menu—all frozen, with a main dish and sides (usually vegetables). Some of the dinner options are chicken enchilada, butter chicken, Tasmanian salmon, shepherd's pie, crumbed fish, and lamb roast. Dinners can be chosen independently of season, and the menu is occasionally adjusted, with new meals being added on or old ones being removed. Lite n' Easy does not specifically cater to gluten-free, vegan, or vegetarian diets, and has a disclaimer on its website about not being able to "guarantee the total absence of these (gluten, dairy, shellfish, etc.) ingredients in any Lite n’ Easy products." As far as I'm aware, Lite n' Easy can only be purchased directly from its website (unlike similar meal delivery companies, which also sell meals at local supermarkets). You can order from www.liteneasy.com.au and food must be delivered; you can't pick it up from a factory or store-front. The costs vary depending on what you've ordered. 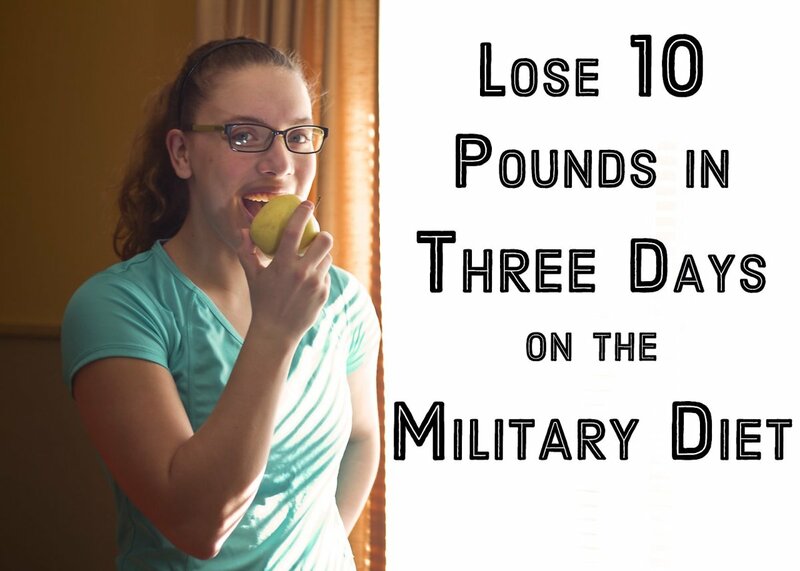 For a full 1500 calorie, 7-day plan (breakfast, lunch, dinner and snacks), it costs $164. That's roughly $7.80 per meal (not including the snacks), or $23.50 a day. Alternatively, you can just do dinner and lunch ($139 for 1500 calories and 7 days, or $111 for 1500 calories and 5 days), and supply your own breakfast or skip breakfast if you're fasting or not a big breakfast eater. I personally did the 1500 calorie plans and did 5 or 7 days for lunch and dinner only, depending on what I had planned each week. Though the Lite n' Easy plans were more expensive than buying my own groceries or even eating out during work days, I definitely found it more convenient and easier to lose weight with Lite n' Easy's meals (but more on that later). Now we're getting to the important stuff: how does it actually taste? As far as the breakfast goes, I skipped them for the most part. Cereal is pretty standard, yogurt wasn't too bad, and I've never been a big fan of bacon or egg muffins. The lunches were decent. The freshness certainly varied; sometimes, I'd receive a salad with wilted greens or dented fruit, and other times I'd receive a crisp salad and beautifully ripe fruit. I enjoyed most of the fresh lunch meals- the salads, sandwiches, and mini pizzas were all pretty good, if not terribly filling. The dinners are hit and miss. Though the portions are bigger than the lunches, you're still just getting a frozen meal. There's that slight "freezer burn" taste to a lot of it, and let's be honest: there's no comparison with frozen chicken schnitty or lasagne to the real thing. That being said, I definitely had my favourite dinner options and usually re-ordered them each week: honey soy chicken, spaghetti marinara, chicken enchiladas, rigatoni, rogan josh, and chicken parmigiana. Have You Tried Lite 'n Easy Before? As previously mentioned, I ate Lite 'n Easy pretty consistently over a 8-month time frame in 2016 (I've ordered it a few times here and there since then). I started eating the meals as a way to lose weight and I stuck to the 1500-a-day plans and skipped breakfast, but had lunch and dinner. I occasionally ate out with my husband (who didn't have Lite 'n Easy meals), and friends once or twice a week. I didn't do any exercise. During that 8-month period, I lost 12 kilograms (or 26 lbs). The best part is that I actually kept most of the weight off after "finishing" Lite n' Easy, and eating "normal" meals again. It wasn't really hard to stick to my Lite n' Easy meals; I did genuinely find most of the lunches yummy and some of the dinners, too. 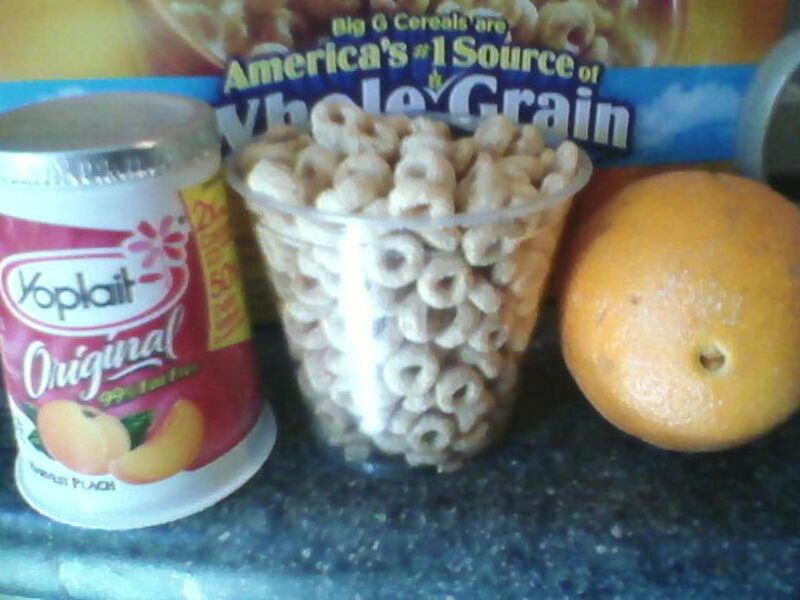 Though portion sizes were small, the snacks were good and helped sustain me between meals, and if I was really hungry, I occasionally added in a yogurt or fruit cup, or a cup of soup. I was especially happy that I didn't have to eat Lite n' Easy 7 days a week and could still lose weight. Having "cheat" meals helped me not get sick of the food quickly. Of course, I bet you're wondering why I stopped. I didn't meet my total weight loss goal (which was about 30 kilos), but eventually I found the cost to be too much and got sick of eating the same meals all the time. Eating the same foods week after week eventually became boring, even if I DID lose weight. So Does Lite n' Easy Actually Work? Yes, Lite n' Easy can definitely "work" as a way to lose and sustain weight loss. I personally lost 12 kgs from it and have known several other people personally who had success with sticking to Lite n' Easy's meal plans. You don't necessarily have to stick to Lite 'n Easy meals every day, or sweat it out at the gym 5 days a week, either. But it's also worth noting that Lite 'n Easy is no miracle diet or quick fix; its success simply lies in the oldest weight loss "tricks" in the book: CICO and portion control. CICO stands for Calories In, Calories Out. 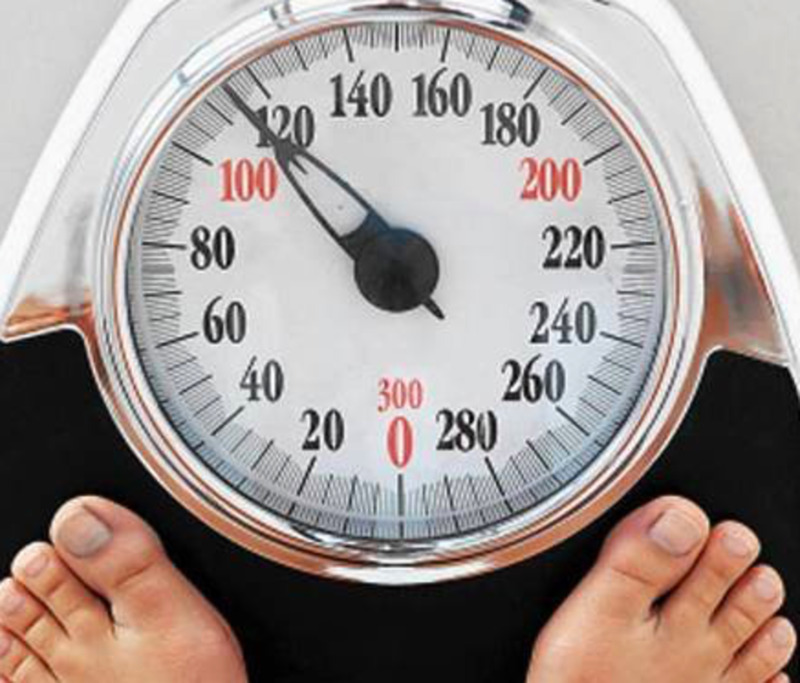 This simply relates to the science behind weight loss: consuming less calories than you burn. 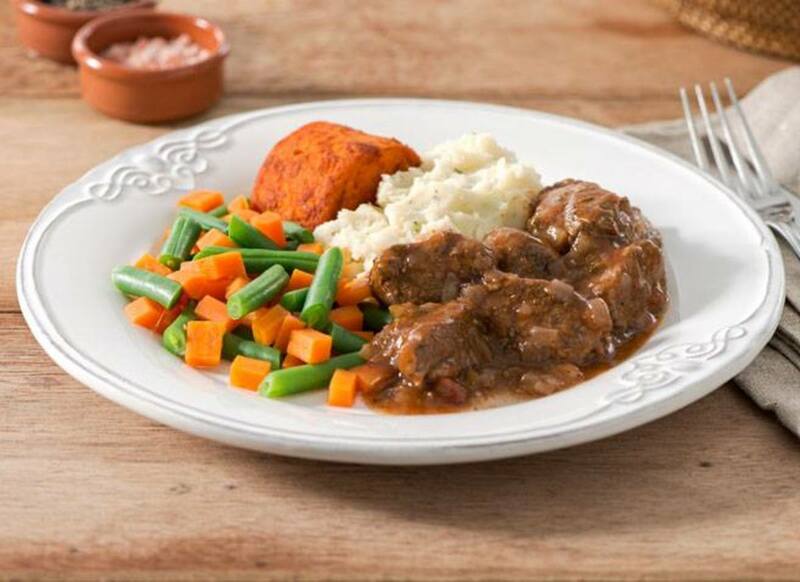 Lite n' Easy's low-calorie meals make it easy to stick to a certain caloric intake without having to actually count all your calories. You can find out how many calories your body needs to consume in order to lose weight by using TDEE calculators online (Lite 'n Easy even has one on their site to determine which calorie plan you should stick with), and by eating Lite n' Easy's food, you can stick within that amount without putting any additional thought to it. You don't really need Lite 'n Easy to lose weight. 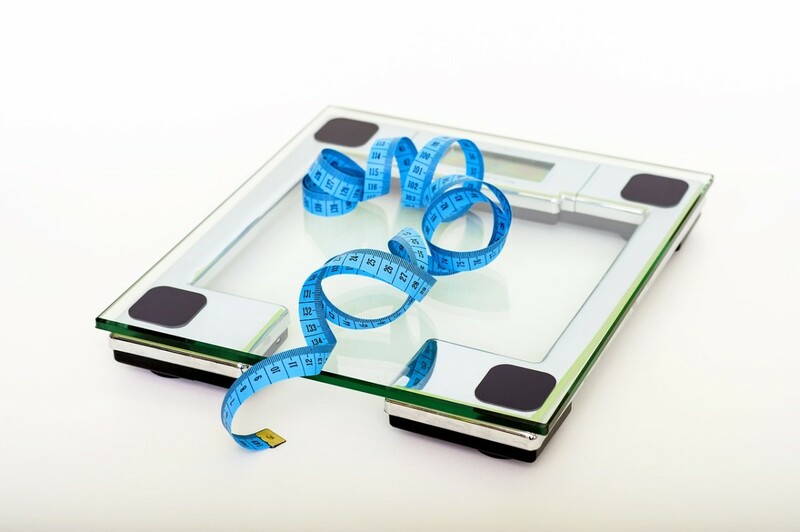 Following a lower calorie diet and eating healthy portion sizes can help you lose weight, too. 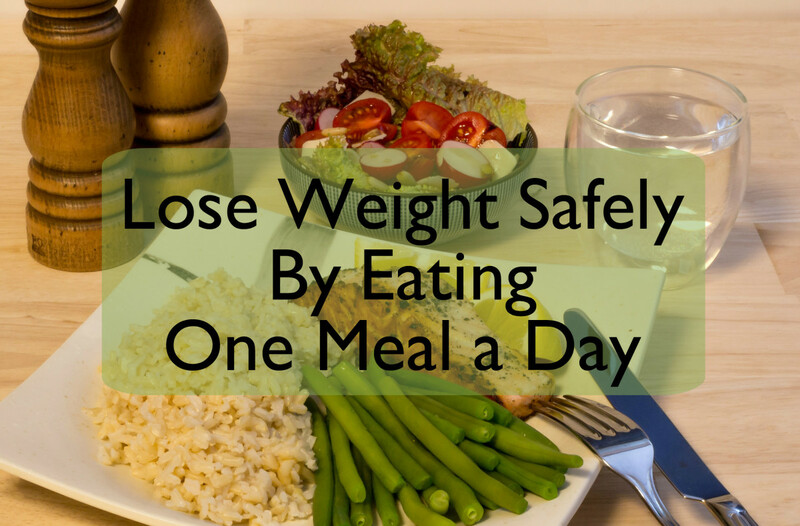 Also, as Lite n' Easy's meals are quite small, you are automatically eating smaller portions (again, less calories) than you might normally would if you were eating out or serving yourself with homemade meals. 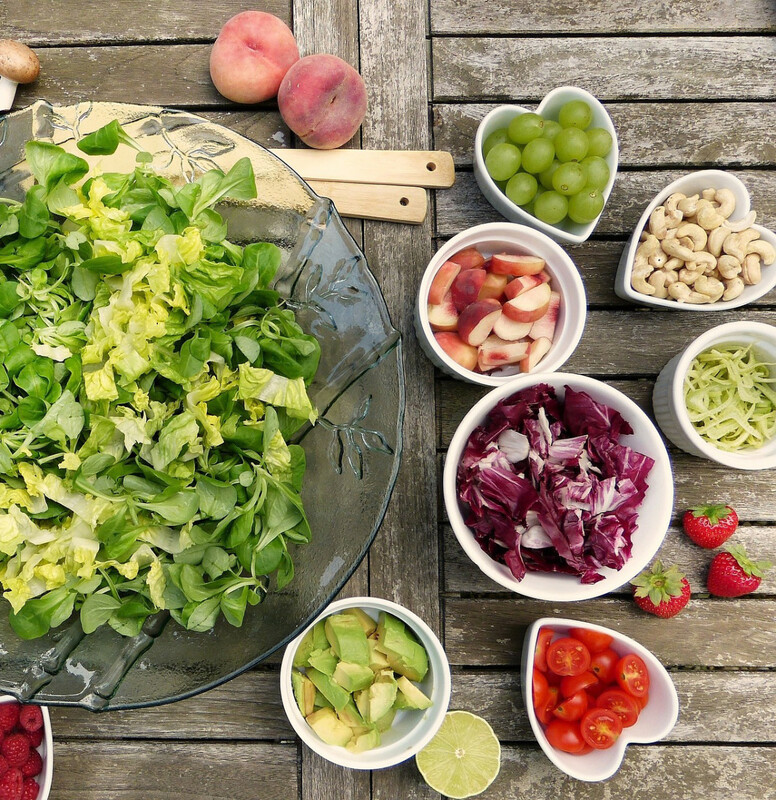 These smaller portions force you to eat less and stay within your caloric limits. All of this can definitely be achieved without Lite n' Easy, though. Plenty of people do meal prep themselves each week; they cook their own meals, weigh them and count the calories, and divide them into smaller portion-friendly containers to then eat for breakfast, lunch and dinner. 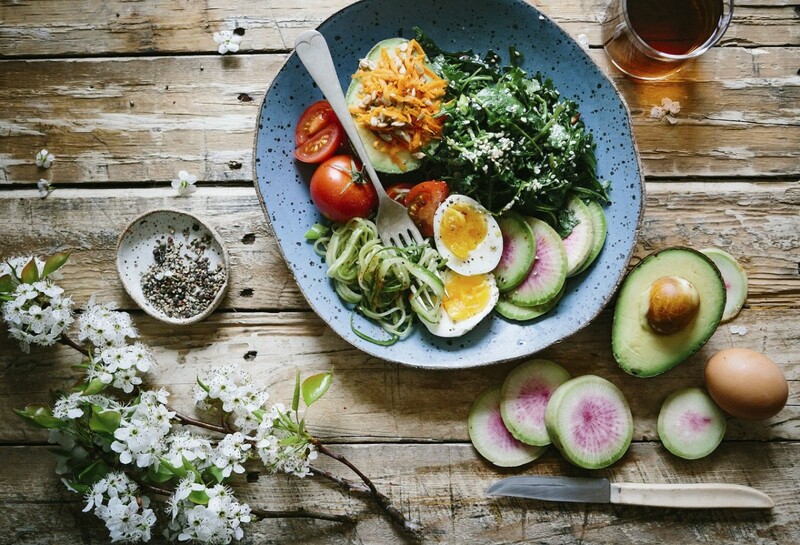 There's even plenty of other meal delivery options within Australia that offer low-calorie, portion-controlled meal plans. 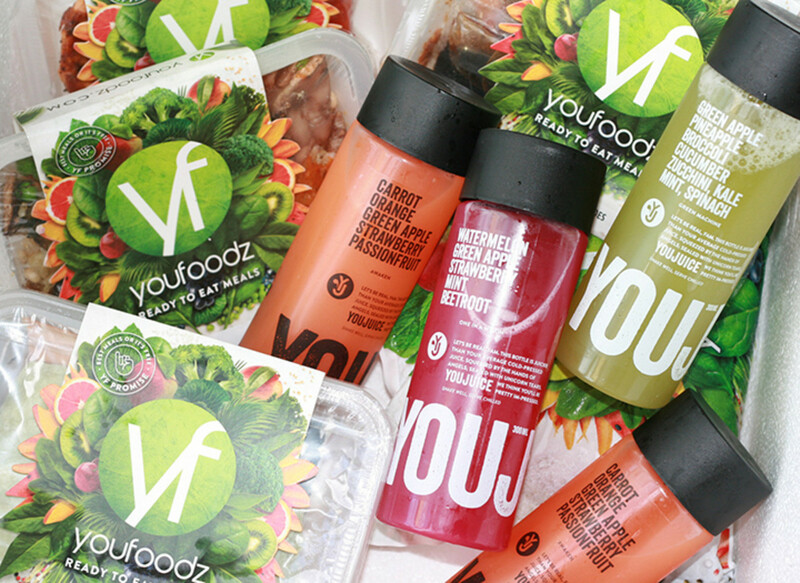 These days, I'm using Lite 'n Easy's "competitor", Youfoodz, as a way to continue to lose and maintain weight loss. I'll post a review of their meals soon! Overall, I'd say Lite n' Easy is mostly about convenience and ease. If you don't have time, patience, aren't a good cook, or just don't feel like making your own meals, Lite n' Easy can be a good solution. Just take the lunch out the fridge, or pop your dinner in the microwave and eat away. 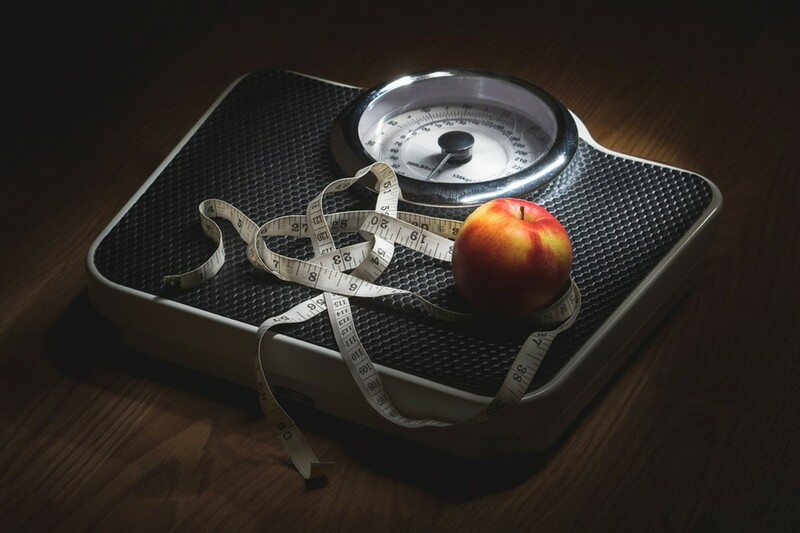 Though Lite n' Easy can definitely work for anyone who wants to lose or maintain weight, so can counting calories, eating smaller portion sizes, using similar delivery meal plans, or doing your own low-calorie meal prep.